ONE is excited to announce the launch of our very first ONE Champions program! 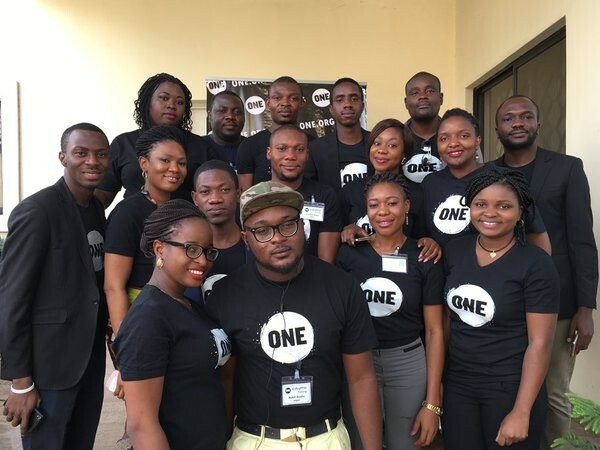 This group of development stars will be supporting ONE’s campaigns and advocacy work in Nigeria. Made up of supporters from Abuja, Kano, Lago, Makurdi, and Ibadan our Champions have come from a range of careers including medical officers, journalist, and students. Join the #ONEChampions and take a stand to end extreme poverty in all its forms. Sign up to become a ONE member today.